During the successful pilot of City Blocks at Bristol Housing Festival, 149 unique cities were created by 125 designers with a range of urban planning experience and knowledge. 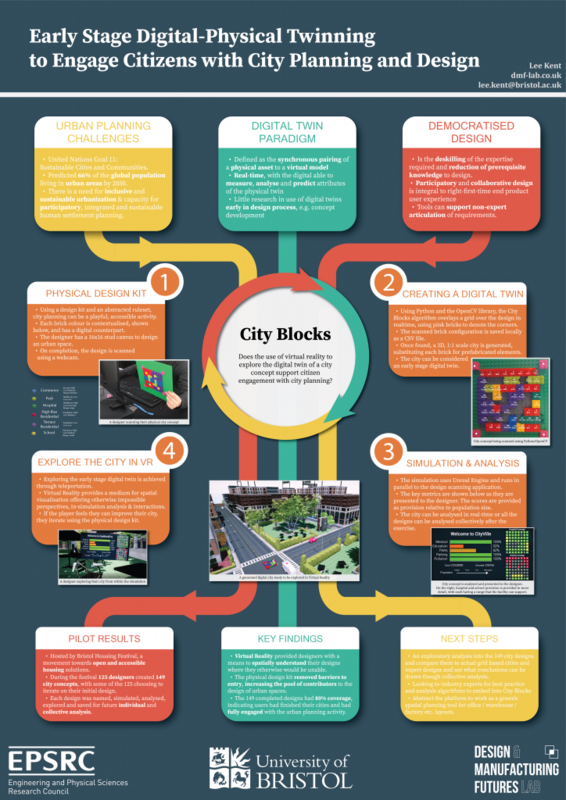 Each physically created city, using Lego as an abstracted physical design kit, was scanned and has a full scale explorable virtual city; with analysis fed back to the user from within a Virtual Reality simulation. City Blocks was exhibited as a poster at IEEEVR 2019 Osaka, with Lee also supporting the five-day conference as a Student Volunteer. 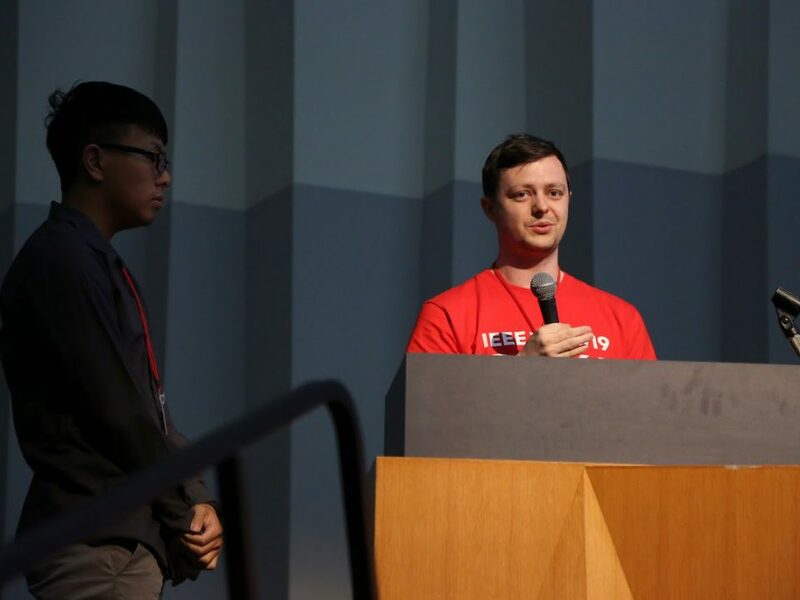 The conference provided a fantastic opportunity to present City Blocks to the academic VR community, connect with peers and to explore the future of Virtual Reality. Student Volunteers supporting the ~1200 conference attendees!